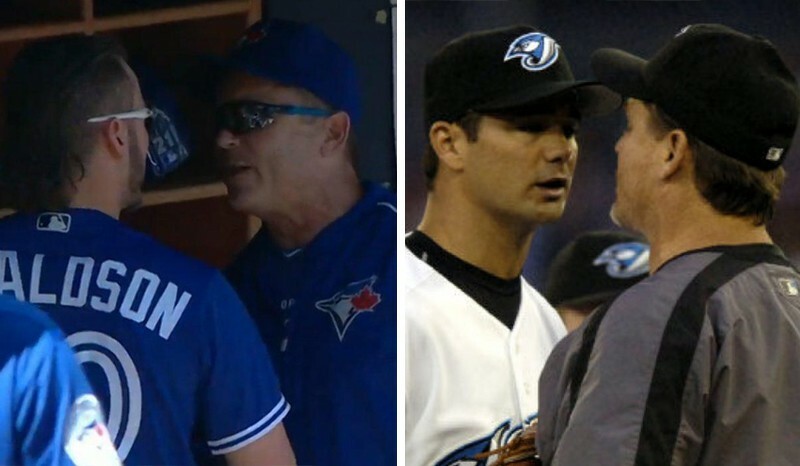 Is there any beef between Josh Donaldson and John Gibbons? In a word – no. Absolutely not. 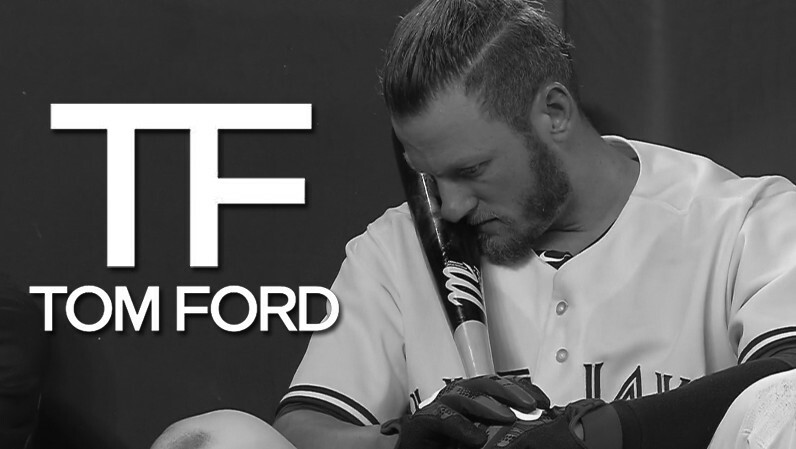 Gibby and Donaldson are all good, folks. From an onlooker’s perspective, their spat in the dugout on Wednesday afternoon in New York probably looked a lot worse than it actually was. Considering that Jonathan Papelbon throttled his teammate Bryce Harper last year, one can deduct from Josh Donaldson and John Gibbons’ altercation that the two were at odds with each other. But it turns out that’s anything but. John Gibbons spoke to MLB Network Radio about his altercation with Josh Donaldson, and it sounds like the two have all but buried the hatchet.